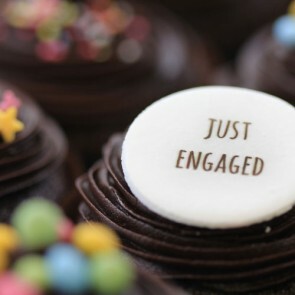 Two people you know and love have announced that they are going to tie the knot and you want to celebrate this amazing day with an equally amazing gift. 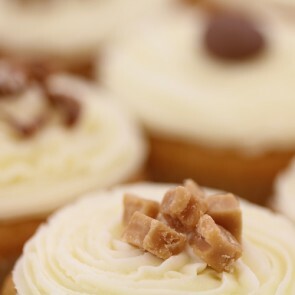 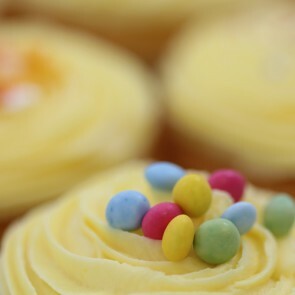 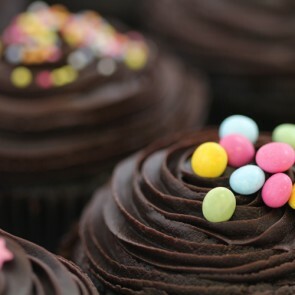 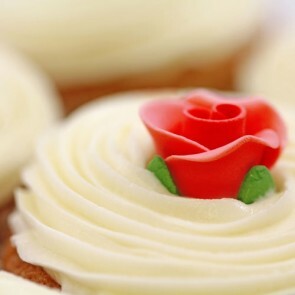 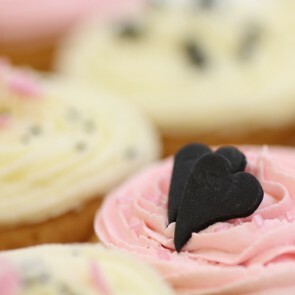 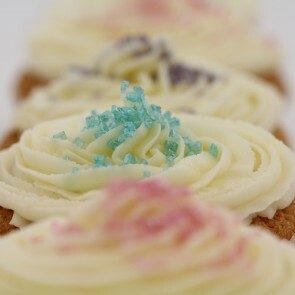 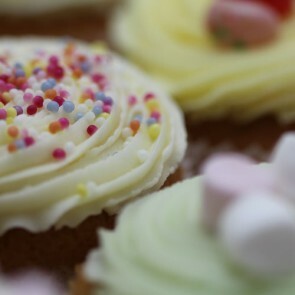 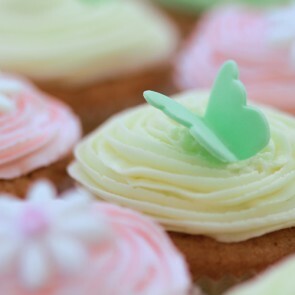 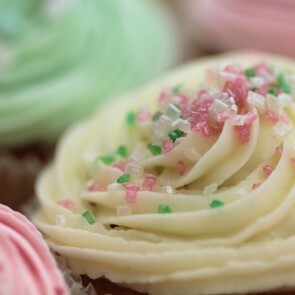 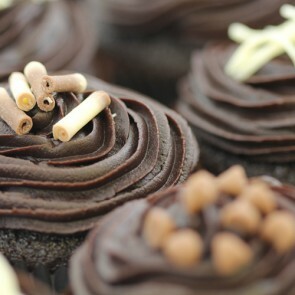 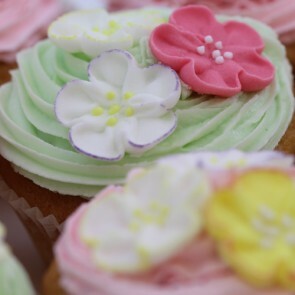 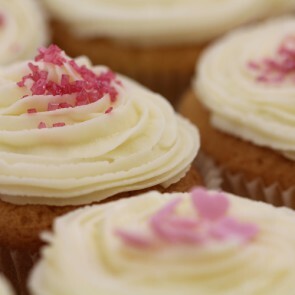 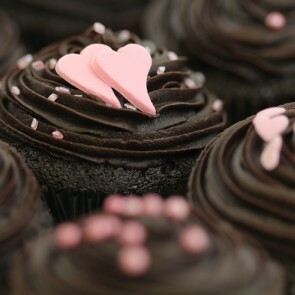 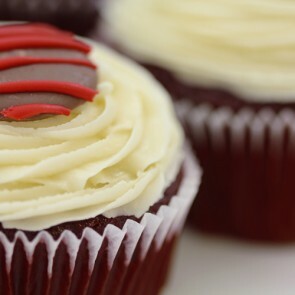 Why not mark this momentous occasion with a lovely box of our delicious, freshly baked cupcakes. 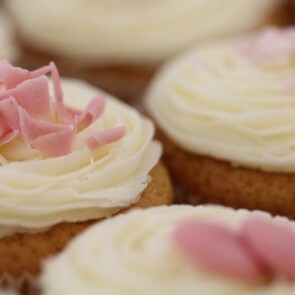 The soft, luscious sponge will reflect that warm feeling of love, topped with a heady swirl of sweet, melt-in-your mouth frosting and kissed with a beautiful embellishment of sprinkles or signature to finish. 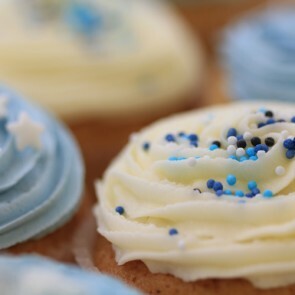 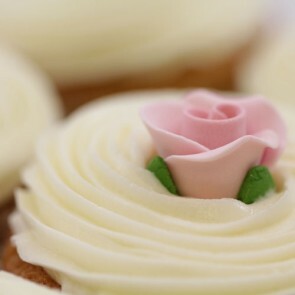 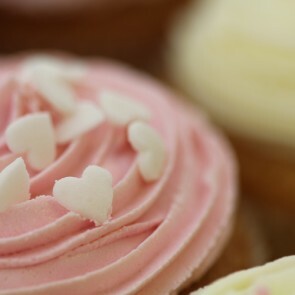 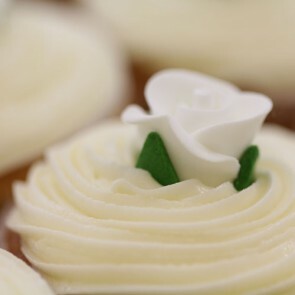 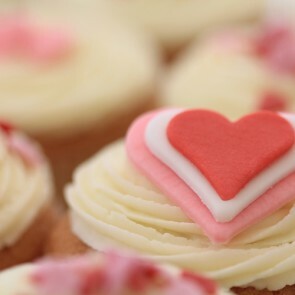 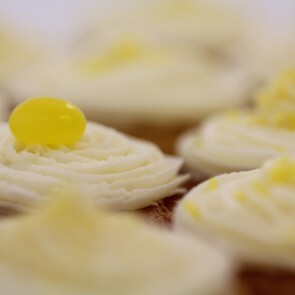 All of our cupcakes are lovingly handmade, with careful attention put into each and every single one so the lucky couple will know just how much you care. 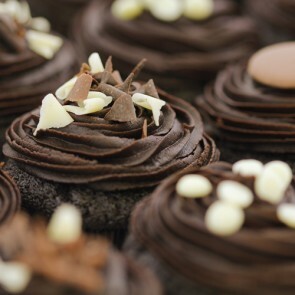 Our wide range of flavours and styles will have you spoilt for choice when deciding on the perfect treat to mark one of the most exciting days ever. 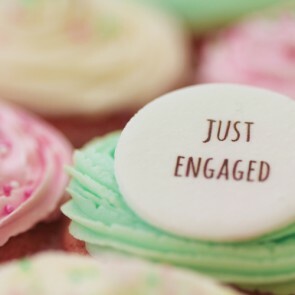 Send the lovebirds on their new journey with the sweetest feeling in their hearts…and mouths!